As an Arab storyteller, I’m always on the lookout for books written about and for Arab kids to use while I’m at work. 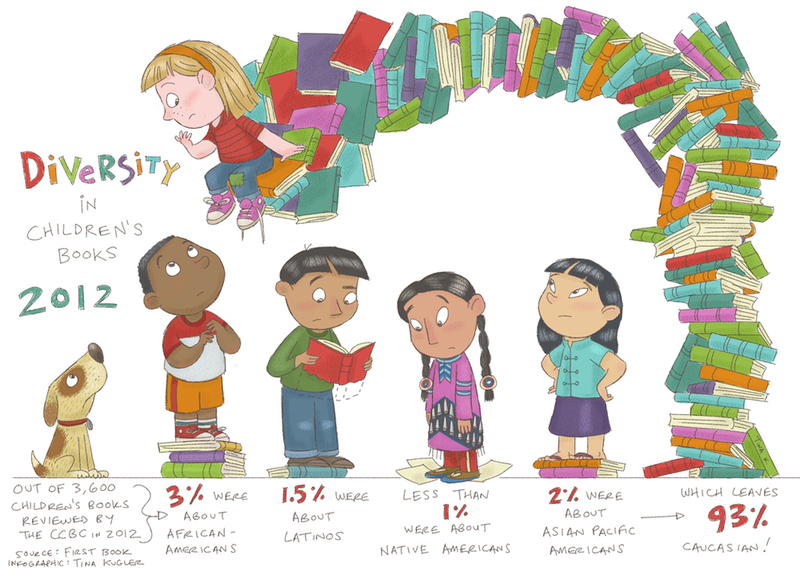 Unfortunately, the lack of diversity in children’s books is overwhelming and books about/for Arab children aren’t even enough to make a statistic chart. Now that the original list is almost five years old, I thought it might be time to update it with a few new additions and links, plus take out books I’ve placed on other lists. Please feel free to email me at ACraftyArab at gmail if you find errors or would like to make suggestions. If you enjoy lists, be sure to check out my other 99 Creative Projects. Most of the books below are on my shelves that I use for storytelling to children, teaching Arabic, or speaking at teacher workshops. If you are a visual person, check out the list on Pinterest. Rauf, Onjali Q. The Boy At the Back of the Class. London, UK; Orion Children’s Books, 2018. Zeman, L. Sindbad: From the Tales of the Thousand and One Nights. Toronto, Ontario: Tundra Books, 1999.